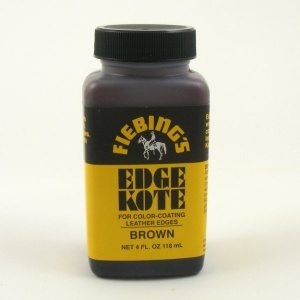 This brown Edge Kote is a flexible, water resistant surface coating, used to finish the cut edges of your leather project, once complete. 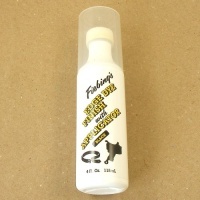 To use, stir (never shake) and apply using an artists paint brush or a wool dauber. 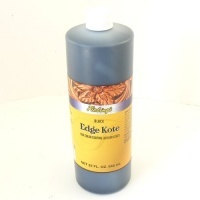 Edge Kote dries to a medium gloss. 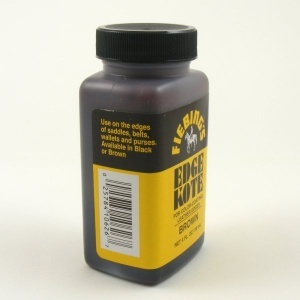 This is a 4oz (118ml) bottle.